EDMONTON -- The Federal Court of Appeal has granted the Alberta NDP government intervener status in lawsuits filed against Kinder Morgan's Trans Mountain pipeline expansion project. 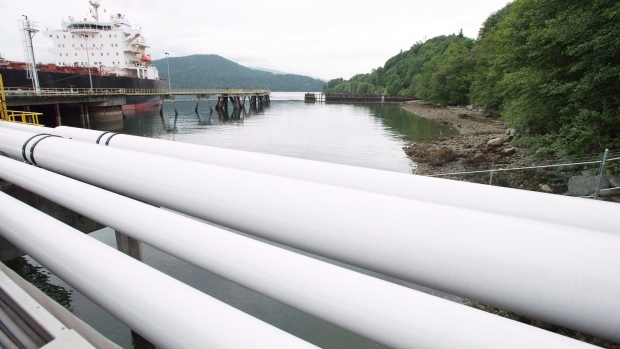 The fate of the pipeline project has been cast into further doubt by the results of last week's B.C. election, with the Green party which opposes the project holding the balance of power in a minority government. The Alberta government has maintained that the election results don't jeopardize the project because it already has the regulatory approvals in place. Alberta Premier Rachel Notley is set to speak more on the Trans Mountain project today.